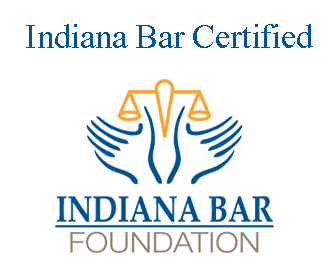 CONTACT US NOW AND LET US KNOW ABOUT YOUR CASE. 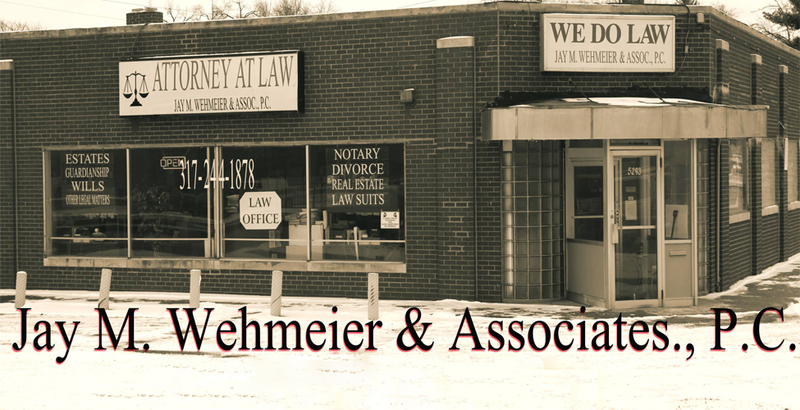 Welcome to Jay M. Wehmeier and Associates,P.C. Website. Find out today what Jay and his team can do for you and you case. 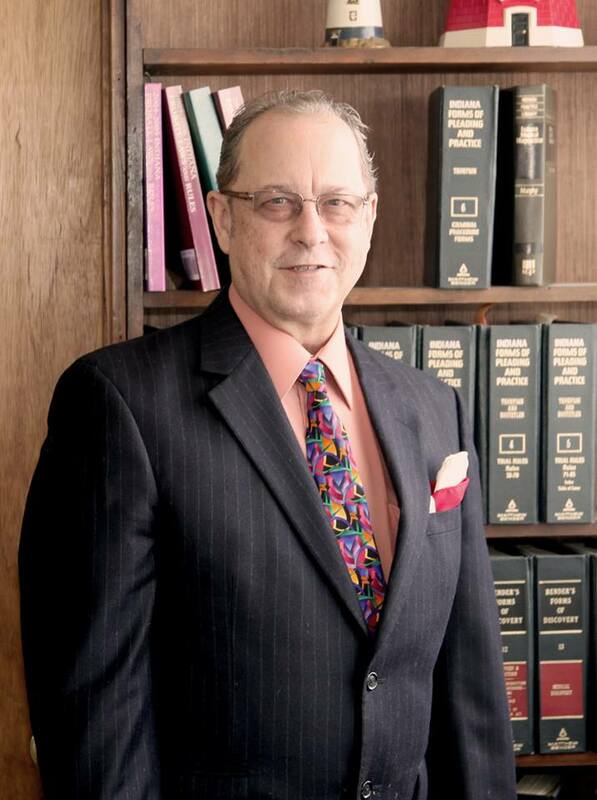 With nearly 30 years of experience Jay M. Wehmeier and Associates can help you with Family Law, Estate and Probate, Gaurdianship, Divorce, Custody and Modifications, Adoptions, and small claims, plus much more. Contact us or send a message above to find out how Jay can help you with your case today!